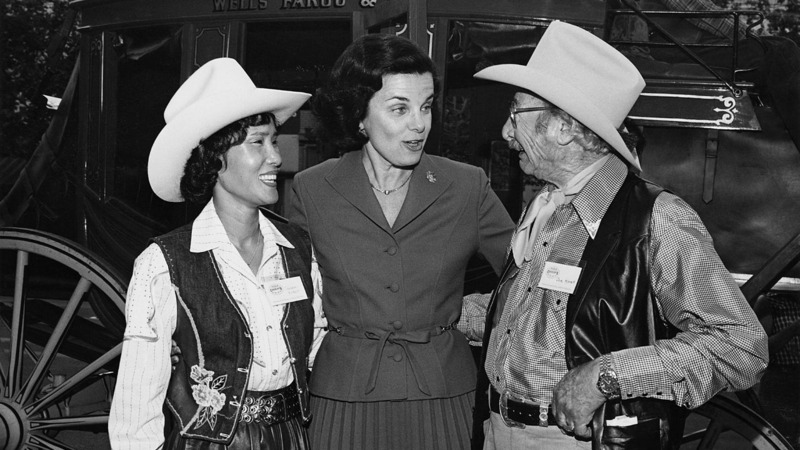 Joseph Koret biography reveals the man behind the fortune – J.
Susan Koret (right), San Francisco Mayor Dianne Feinstein and Joseph Koret at the opening of Cassidy’s Western Outfitters on Market Street in 1981. The story of San Francisco businessman and philanthropist Joseph Koret is a real rags-to-riches tale. From an early life of scarcity in turn-of-the-last-century New York, to making his fortune in ladies apparel and real estate, Koret also became a major San Francisco philanthropist. The Koret Foundation, which he founded with his late wife Stephanie, today boasts half a billion dollars in assets. Now, Koret’s life is the subject of a new biography, “California Style: The Joe Koret Story,” by Bay Area writer Reed Bunzel. The book was commissioned by Koret’s second wife, Susan, and published in collaboration with the San Francisco Museum and Historical Society. The Oct. 24 release by Chronicle Books coincided with the 80th anniversary of the founding of his apparel company, Koret of California. The book ends in 1986 with Joe Koret’s death, and while it hints at the subsequent struggle over the future direction of his foundation, it does not cover the litigation that rocked the foundation a few years ago and resulted in last year’s departures of both Susan Koret and Bay Area philanthropist Tad Taube from its board of directors. Those who look to this book for more insight into that controversy won’t find it here. This is a tribute to Joe, from his second wife. Born in Odessa in 1900, he was brought to New York by his parents as an infant and moved to San Francisco with his family in 1917. As an ambitious young man, he climbed his way up, amassing great wealth. But Koret never forgot the poverty of his youth, nor the lean years when he and his first wife, née Stephanie Shapiro, worked tirelessly to grow their women’s clothing company. 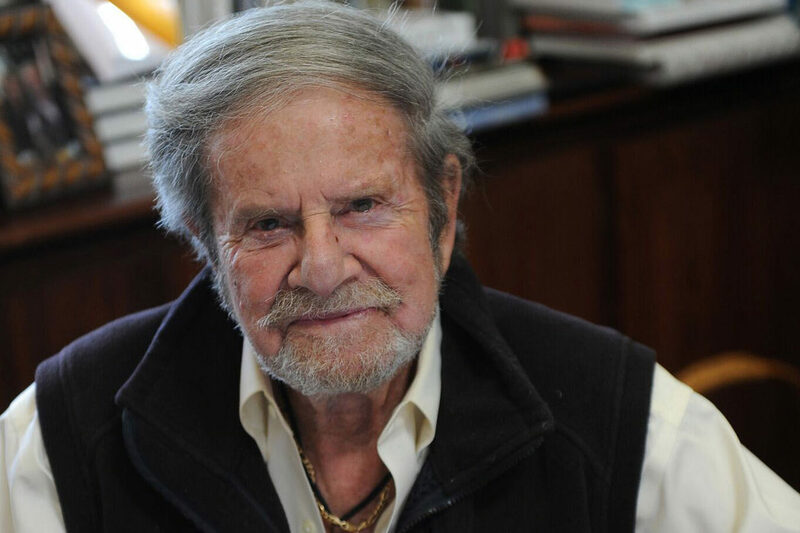 Today, Joe Koret is known not only for Koret of California (eventually bought by Levi Strauss & Co. for $71 million), but even more so as a beneficent philanthropist who gave to myriad social, civic and Jewish causes. From its first gift to the Little Sisters of the Poor in San Francisco, to Israel’s first and only school of veterinary medicine, which bears Koret’s name, the San Francisco-based Koret Foundation has issued nearly $500 million in grants since its founding in 1979, prioritizing education, hospitals, humanitarian groups, the arts and Jewish life in the Bay Area. It also supports projects in Israel, and in recent years also has focused on Jewish life in Poland. The long list of charitable giving is detailed in these pages. Far less is known about the man. Koret had a passion for fishing, with several smoking machines and five freezers in his basement, and his own customized fishing boat. Dinner party guests would often leave with a gift of frozen smoked salmon. In his later years he would sit at the kitchen table clipping newspaper coupons for supermarket specials, buying foods such as pork and beans that he’d keep in the house but never eat. Sometimes he described himself as “very ruthless,” though one is hard-pressed to find documented examples of that trait. “There was a remarkable dearth of information about Joe,” said Bunzel, who discovered and shares those tidbits and much more in his book. For example, “He was very frugal; he loved to save money,” Bunzel said. 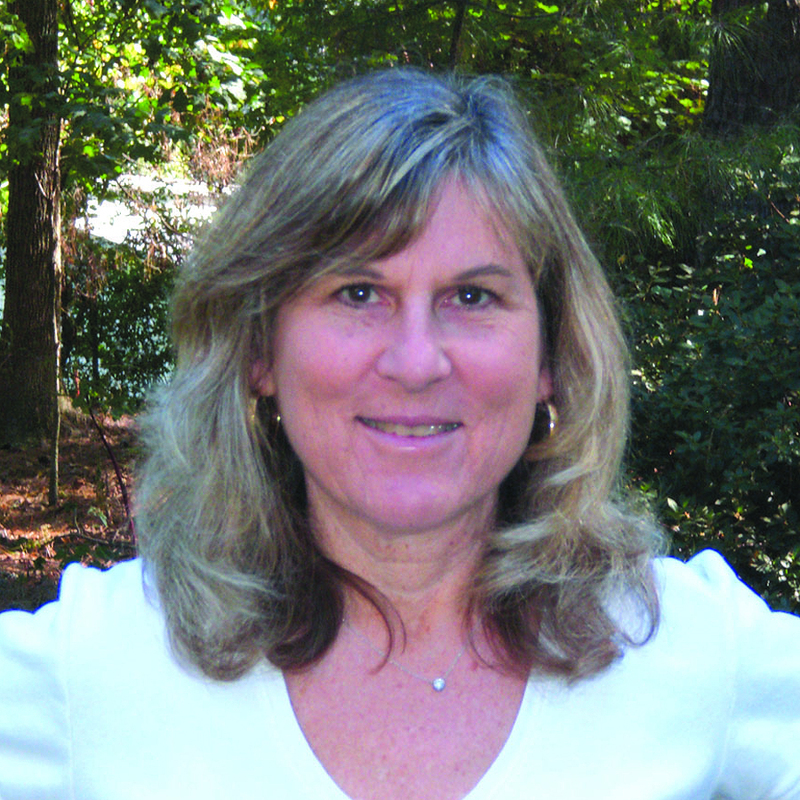 The author, a Bay Area native who now lives in Charleston, South Carolina, spent a year and a half researching the book to cover Koret’s lifespan, combing through library archives, newspaper and magazine articles in print and online, digging into family genealogy documents, and speaking with some of Koret’s business associates, friends and family. “This really was about Joe’s life — a fascinating story of an immigrant family … They were almost destitute,” yet ultimately found great success, Bunzel said. He noted that Stephanie, whose parents were immigrants from Romania, played a large role in building Koret of California, which introduced pleated skirts and patented a permanent-press process. She handled the creative side, while he took care of the business side, according to Bunzel. “California Style” also paints a vivid picture of early San Francisco, especially the 1920s retail scene where Joseph Koret opened a stall selling hosiery items in the Crystal Palace Shopping Emporium at Eighth and Market streets. Many years later, Koret opened a country apparel shop on Market. “It was a very large emporium with top-end clothing,” Bunzel said. The shot of the three is one of around 20 photos in the book, mostly culled from Susan Koret’s personal library, with some from the Bancroft Library at UC Berkeley, said Bunzel. While the foundation funds many civic, educational and cultural initiatives without a specifically Jewish focus, it has been a major supporter of Jewish institutions such as the Taube–Koret Campus for Jewish Life in Palo Alto, and Polin Museum of the History of Polish Jews in Warsaw. The book gives short shrift to Joe Koret’s close friendship and business partnership with Tad Taube, which is not surprising given that Taube was embroiled in a contentious lawsuit with Susan Koret in 2016. While early chapters describe the ways that Taube guided the Koret company through difficult times and then encouraged Joe Koret to channel its ultimate success into a charitable foundation, the book barely mentions Taube after Koret’s death, when he succeeded Koret as president and CEO of the foundation, except insofar as the leadership differences that led to the conflict.